I learned this past weekend that my mail man of 8 years has now moved on do to injury to a different in house position. I was gutted, I truly will miss the amazing service and friendship we built over the years. He tells me my new mail man is a wonderful guy and I hope to meet him this week and hopefully my missing mail will start to arrive. I have been very thankful for my Kindle App in the absence of mail this week and have read two Witchy Paranormal Cozies and will share one today and one tomorrow. 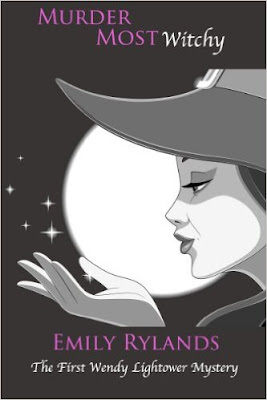 If you are new to my blog I love a great witch story and the escape that they bring. Murder most Witchy by Emily Rylands was a lovely first in cozy series, about the choices we make when we are forced to deal with who we are and where we came from. Paranormal cozies are much like regular cozies but taken up a notch! Small towns, great leading characters who are strong and determined even when they don't want to be. I enjoyed this story and think the relationships were pretty believable, it is not everyday in a cozy where you have a Uncle as a mentor, interesting relationships and a cottage with a secret room to boot! The story was easy to picture in my head and imagine. The Lightower family has been hunting down paranormal phenomena in the small town of North Harbor for generations. Unlike the rest of her family, Wendy Lightower has never dreamed of chasing evil witches or unearthing magical secrets. Her greatest ambition in life is to be a full-time librarian and leave her witchy roots far behind her. But when a murder is committed in her very own library, Wendy cannot ignore that there is no natural explanation for the killing. If the killer is to be caught, she must call on family and friends alike to solve the magical murder. When she chose books over boogeymen and libraries over lycans, Wendy thought she would finally be able to live a 'normal' life. Now, her library is no longer the sanctuary she imagined it to be, and there may just be a killer hiding in the stacks. 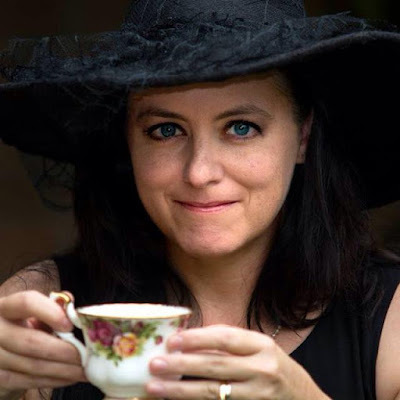 Murder Most Witchy is the first in a new series of paranormal mysteries by Emily Rylands. Intriguing and humorous, it will keep you guessing until the very end. 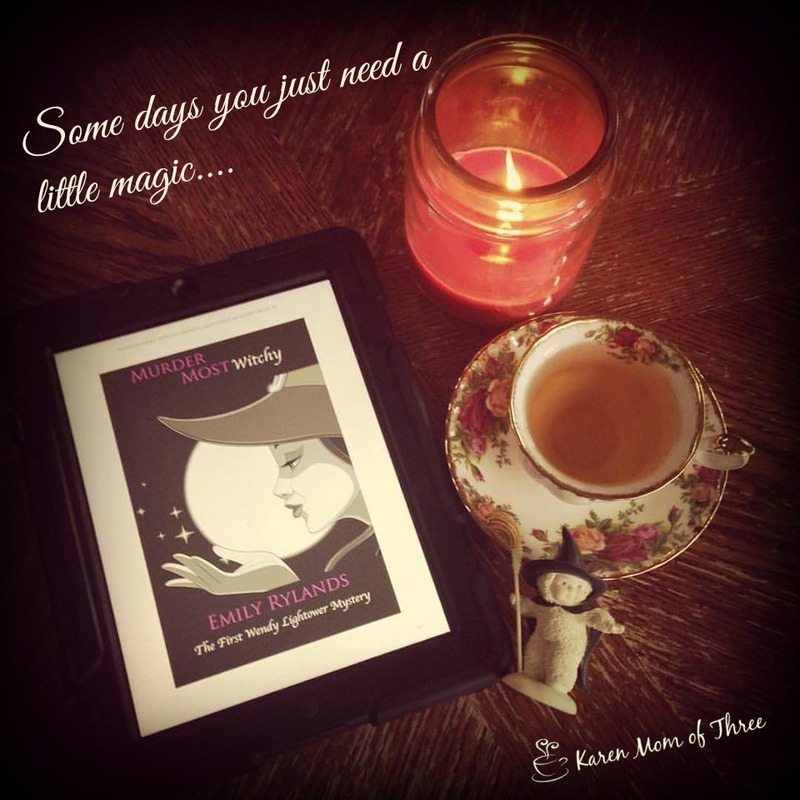 Escape with a paranormal cozy from time to time, It is so much fun!